The new cover of Time Magazine, which shows Trump looking down on a crying toddler with the words “Welcome to America” emblazoned against a red backdrop, has elicited both praise and backlash from readers and media watchers. The story inside the magazine, as well as the cover itself, could be taken to imply that the Honduran girl was one of the children separated from her parents by U.S. federal agents while crossing the border. 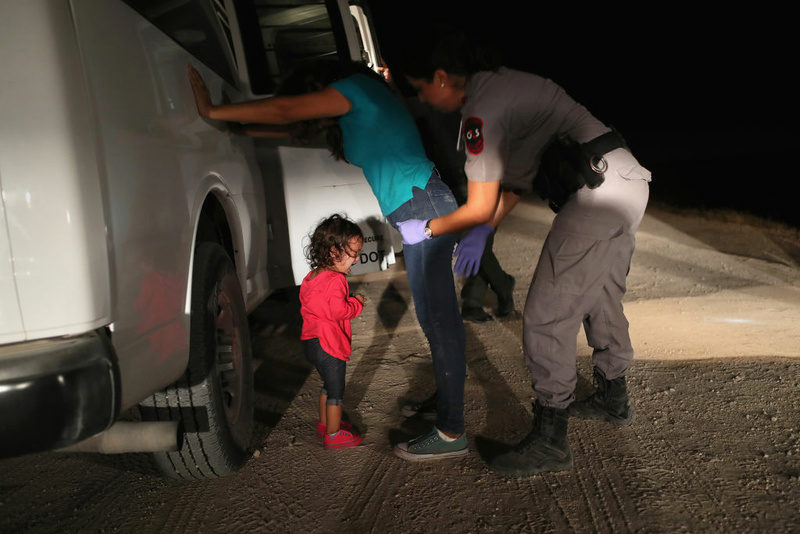 Soon after the cover was revealed, the girl’s father told the Daily Mail that the girl was not actually separated from her family. Some are calling this a fact-checking oversight by Time, and a misrepresentation of the facts. Others say the cover is not meant to be taken literally, and is an effective and powerful representation of the larger national debate over how migrants should be treated when they cross the border illegally. What do you think about the media ethics behind Time’s choice?